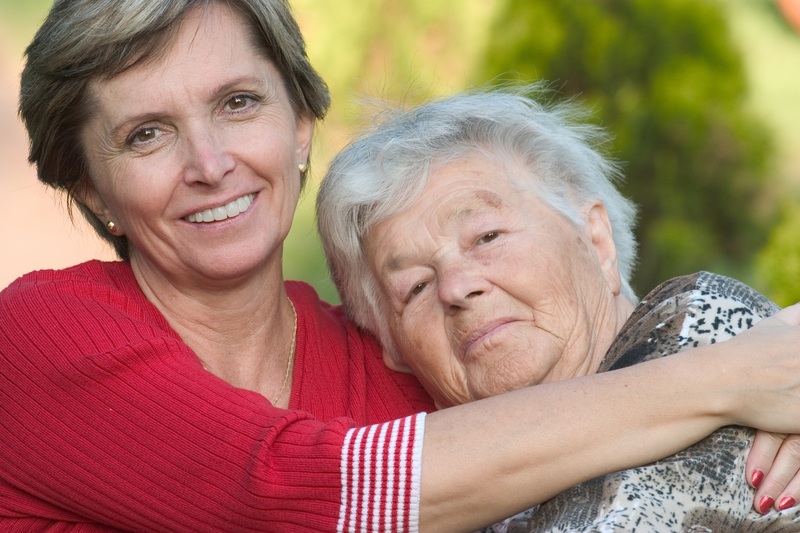 Since 1991, A-1 Home Care has been providing in home health care services to Southern California families. We are a non-medical, bonded, licensed, and insured home health care agency that strives to provide exemplary service to ALL of our clients. 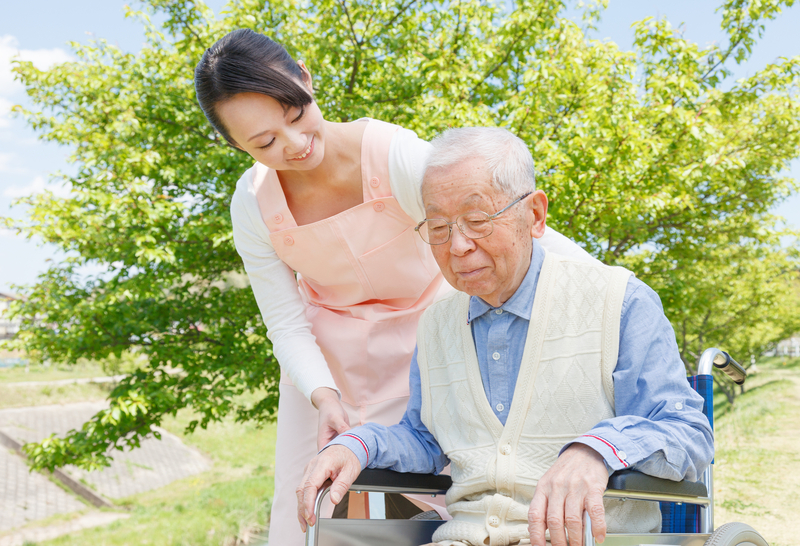 A-1 Home Care offers a variety of home health care services to support you in your home life. Our caregivers are experienced in Senior Care, Child Care, Special Needs Care, After Surgery Care, Hospice Care, Handicap Care, Elder Care, and Terminally Ill Care. 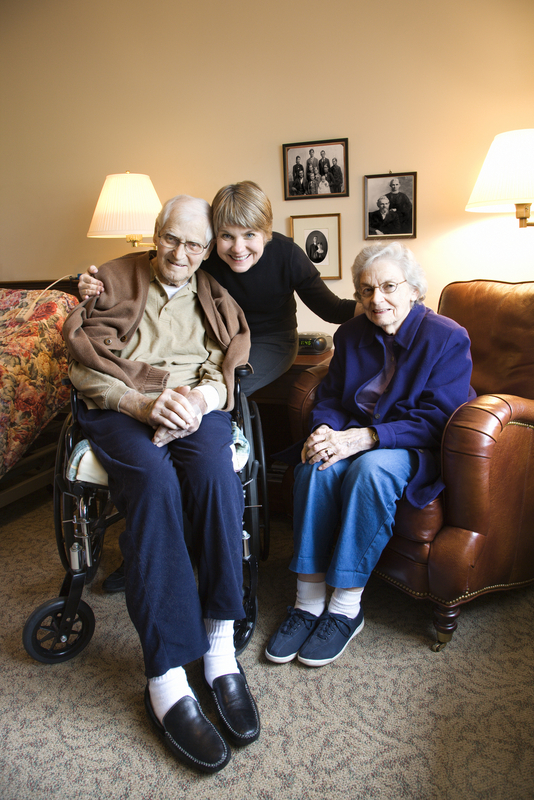 If you’re looking for a caregiver with special training in Alzheimer/Dementia/Parkinson Care, Diabetes Care, ADHD Care, Autism Care, Cancer Care, or Arthritis Care, we have loving caregivers who have experiences in these fields. With the help of our caregivers, health can be monitored, meals can be prepared, personal hygiene can be assisted, and caregivers can drive you to and from doctor appointments.